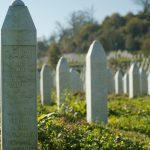 Christian Jennings writes about the work that the International Commission on Missing Persons does identifying the remains of the victims of the Srebrenica genocide. Jennings, a former employee at the International Commission on Missing Persons (ICMP), explores the mammoth task that the ICMP undertook in identifying the remains of more than 8,000 men and boys that were killed in the Srebrenica genocide using DNA technology. In this book he covers the process of identifying a missing person, how this process has helped in other areas of the world, how evidence for genocide and war crimes can be collected and how the international community deals with war criminals. 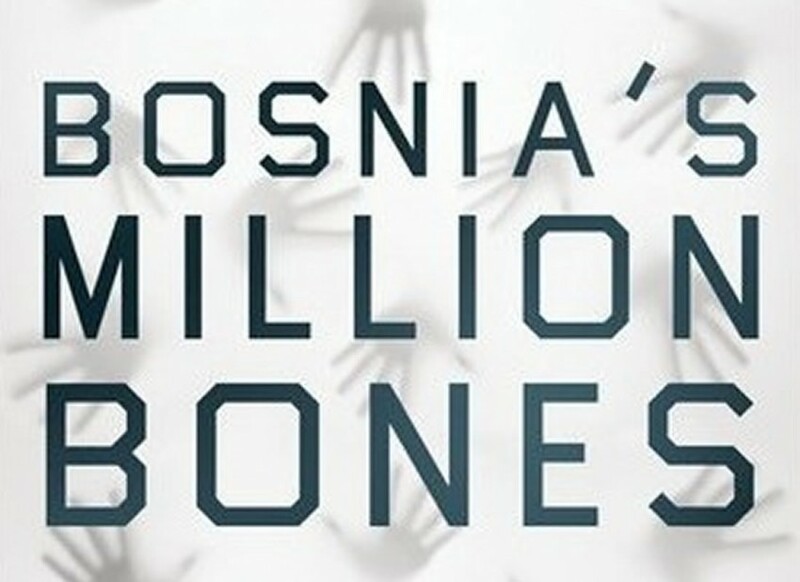 You can find a review of Bosnia’s Million Bones on the LSE Website.